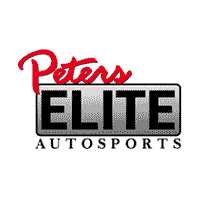 What Is Peters Elite Autosports? We believe in people that are unique, bold and discontent with the status quo. 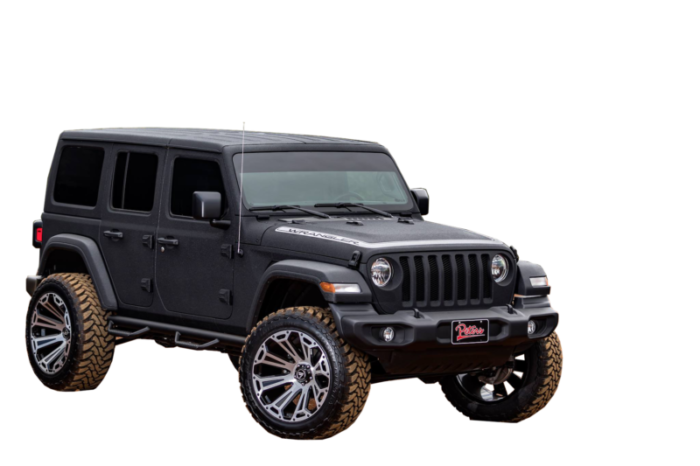 Peters Elite Autosports is an automotive customization brand that empowers people to express creativity through their vehicle. Let us guide you as much or as little as you want through the design process. Don’t wait on your custom build. These customizations have been carefully crafted, uniquely designed, and represent the best in quality from our Peters Elite team. Customize your own build or choose from some of our most popular packages. 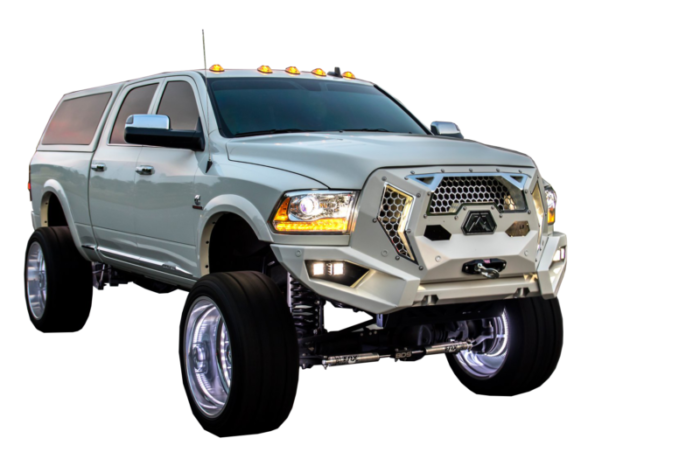 Whether you are looking for simple, unique customization or the full package, we can meet your needs with affordable upgrades to your vehicle. Built by Peters Elite Autosports, these builds truly reflect the personality, creativity and showsmanship of their owner. Your inspiration starts here. "The concept behind Peters Elite is brilliant! No other new & pre-owned auto center can offer the services Peters Elite provides to their customers. Where else can you purchase a brand new vehicle already fully outfitted the way you want? The speed, efficiency and ease of purchase is unparalleled. We would highly recommend others experience the Elite way of life!" "We chose Peters Elite to build our vehicles because they are the BEST. Having a team at the dealership to customize your vehicle is convenient. We can dream what we want and Jack and this team make it reality. Peters Elite Team's service is outstanding. We are lifetime customers." 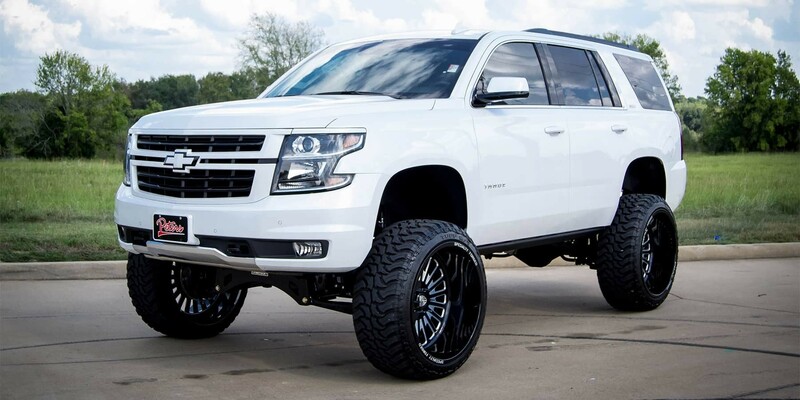 "Peters Elite built my dream truck, I couldn't be more pleased with how everything went. From the point I bought the truck to the time I picked it up. Jack Jeter is a stand up guy throughout the whole process and even afterwards, taking your vehicle built by them up there for work. He stands behind his guys work 100% and it shows with the stuff they roll out. I highly recommend, won't by a vehicle anywhere else." Customize your Elite build today. 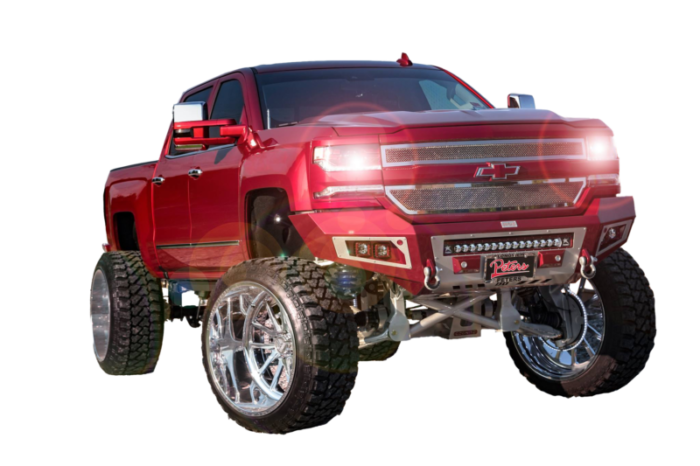 Let our highly qualified team of automotive specialists customize your build today. Click on the link below to send us an inquiry, or call us now at (877) 615-3187.